Hugh and Margaret started their ministry in the Molino area in 1962 at Molino United Methodist Church. The McDonald’s have three children. Mary, the oldest lives in Jackson Mississippi. John works as Music Director to 2 schools in the Pensacola area, and Margaret Ann lives in Rosington. They have 8 grandchildren and 7 great grandchildren. Mr. and Mrs. McDonald currently live in an Assisted Living Facility in Jay. They still own their home in Barth and Mr. McDonald said they still talk of moving home. When they moved to Jay, they told their children they could come to their home and take what they wanted. Mr. McDonald laughingly stated they would have to refurnish it if they did move back. If I had to give Mr. McDonald a title, I would call him the Forefather of Aldersgate. Mr. McDonald recalled how the three churches in the Molino area came together. He preached on Saturday evenings at Pleasant Grove United Methodist Church, an early Sunday service to Barrineau Park United Methodist Church and then an 11:00 service at Molino United Methodist Church. Combining the churches was already in the works when he arrived in Molino. He recalled he had a good time at the old church and a good congregation. There were those who were opposed to the joining of the churches and there were problems/difficulties raising funds to build a new church.District Missions made a loan to build making the building of Aldersgate a reality. Herbert Hicks was instrumental in finding funds to support the building as well. Mr. McDonald recalled how much he enjoyed watching the Fellowship Hall and original Sunday School Building go up. He would visit daily and as soon as it was completed, he moved his office to the new site. 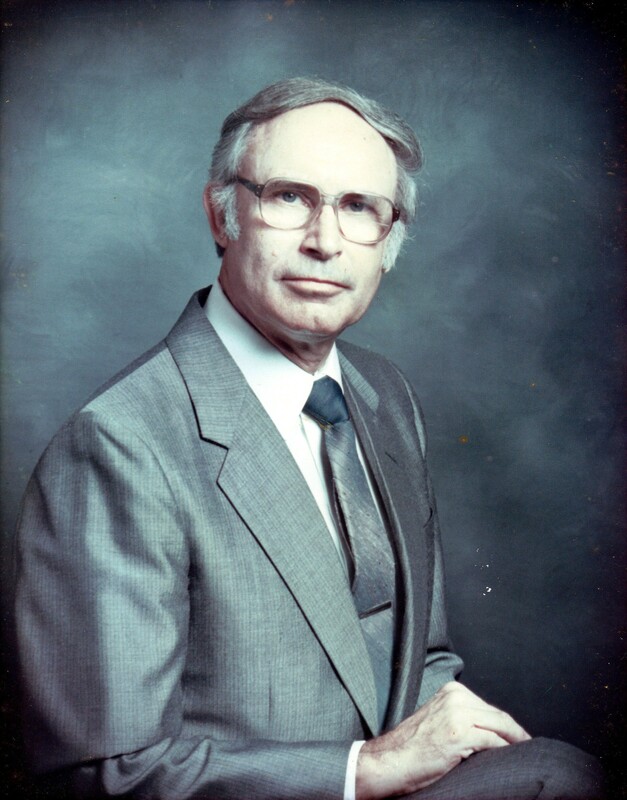 Mr. McDonald reminisced of how much he enjoyed the choir fellowship during his time and pastor and also once he retired and became a member of the congregation. He stated that the choir is one of his happiest memories. As a pastor, he recalled the choir members enjoyed each other’s company and they had a good time together. He recalled Mrs. Jacobi as organist, Hazel Mathews as the pianist. Herbert Hicks, Alice Hicks, Mrs. Margaret, Marjan Helms, Tom Helms and Tom Helms, Senior are some of the names he mentioned that was part of this group while he was pastor. In later years, as a member at Aldersgate, he said he and Mrs. McDonald sang in the choir until they no longer could maneuver the steps. Once they were no longer part of the choir, he recalled that he and Mrs. Margaret didn’t quite know where to sit, he had always been in the pulpit or both of them in the choir. He laughingly said that they knew they couldn’t sit in the back row, for they would for certain taken someone else’s seat. The McDonald’s retired and returned to Aldersgate in 1989 and moved to Barth. He recalled his time as Interim Minister when Jim Reece was called to active duty. He was concerned that had he not served as Interim Minister that a new pastor would have been assigned and it was important to him that Mary not have to move. He served in this capacity for seven months and he stated at times it felt like Jim would never return, but the church didn’t miss a beat! He commented that he felt the congregation really supported him during this time. Mr. and Mrs. McDonald have been married for 63 years and as of September 5th, he will be 90 years old. Both of them can still drive and get along quite well. Mr. McDonald stated that he still can hear quite well and Mrs. Margaret says that he hears too much!! We closed our conversation with Mr. McDonald stating his years at Aldersgate was one of his favorite times and that he misses Aldersgate and the congregation.